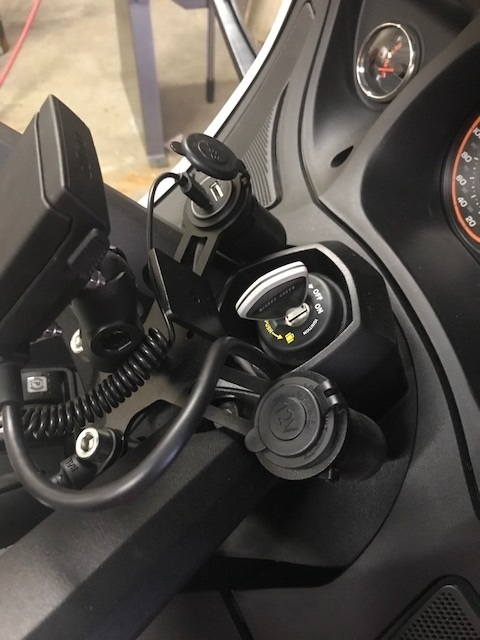 Rest your feet on the best-sellingfloor board foot road pegs for the Can-Am Spyder Rt. This floorboard has the capability to rotate forward 30 degrees and back towards the rider 30 degrees. This rotation can stop at any spot in between for a truly customride. 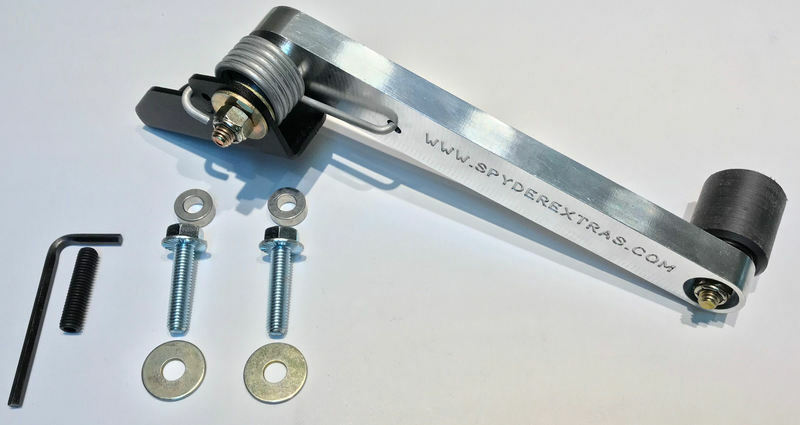 The Spyder RT Floor Board Pegs allows the rider to mount the pegs facing inside as pictured or outside for a wider spread ride. 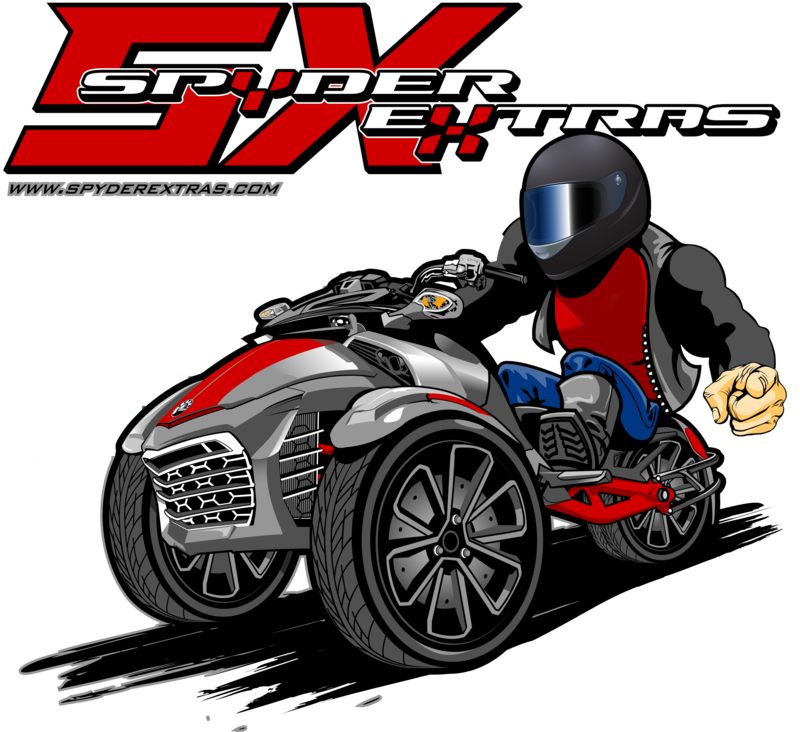 We designed the Spyder ExtrasPegs to complement the curves and angles of the Can-Am Spyder bodydesign. 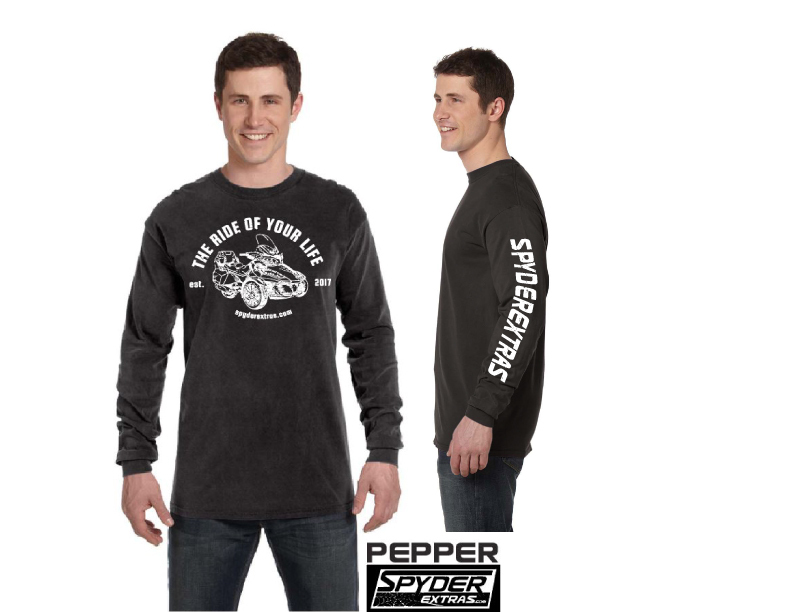 These Footrest place your feet away from the heat source on theSpyder Rt. 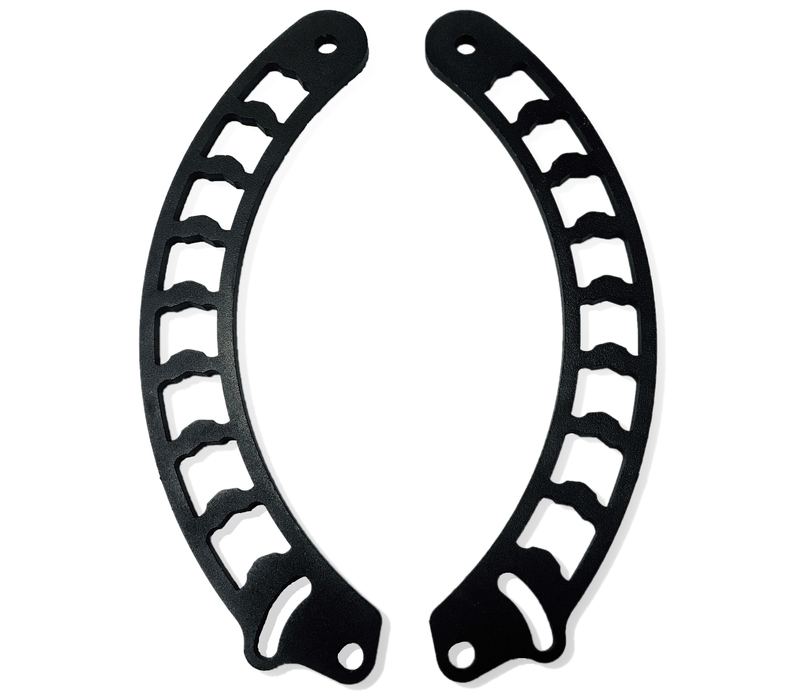 So, Kick up your feet and enjoy the coolest ride with these New RT-Floor board Foot rest. 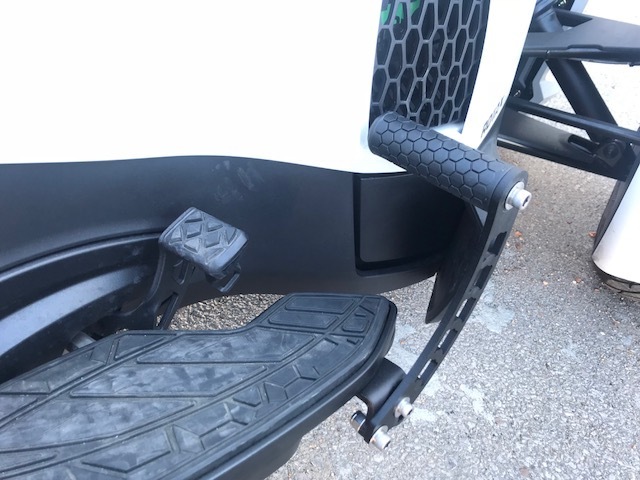 This aftermarket Floor Board Foot Rest kit isDesigned for Can-Am Spyder RT and is fitted for Spyder RT's with stockfloorboards.